John Dora - What if? In 1929, Falkirk having sold the record breaking Centre-Forward Evelyn Morrison were looking about for somebody who could replace the 40+ goals Morrison had scored the season before. Not an easy task in anybody's book, but Falkirk's eyes were upon a new young Arbroath Centre-Forward John Dora who was just fresh from Junior Football himself. 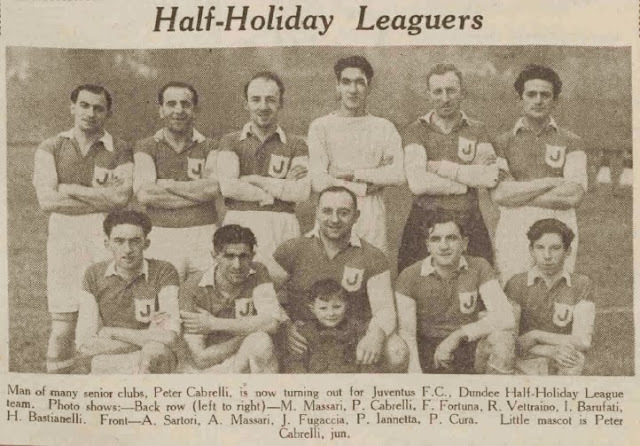 Having caught the eye with Arbroath Victoria and previously with Arbroath Ardenlea, Dora was trialled with Arbroath towards the end of the 1928/29 season impressing enough to be signed by for his hometown club for the next season. By the time Falkirk came looking for their replacement John had scored 15 goals in 21 games in Division 2 which is pretty impressive for someone so new to the senior game. No sums were mentioned in the press for the transfer so it was probably nominal if anything. 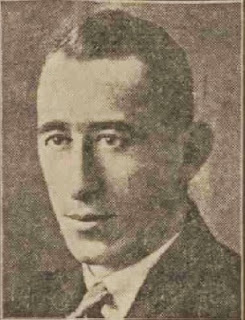 John got off to a flying start scoring on his debut match for his new club away at Buckie Thistle in the First Round of the Scottish Cup [Jan 18th 1930], a week later at Greenock he scored again on his League debut, it looked like Falkirk had done a bit of remarkably astute transfer wheeler-dealing for a change. The following week he was again included at number 9, this time his first match at Brockville Park, and for the only time in his time at Falkirk he failed to score. Because this was the last match he played for the club, and it would seem the last game of football he ever played: in a midweek Reserves Match he broke his leg which seems to have ended his playing days. 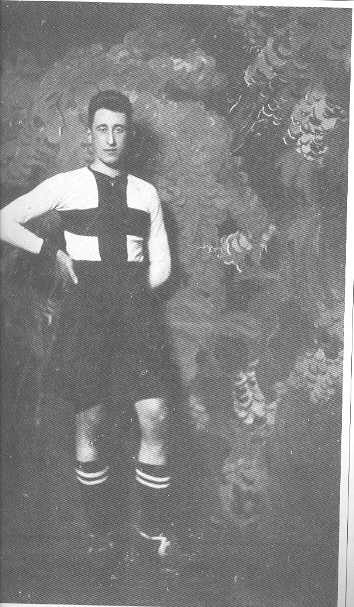 He remained nominally on the playing staff until 1932/33 and there were rumours in some of the Angus press of an attempted comeback but his playing days were over. 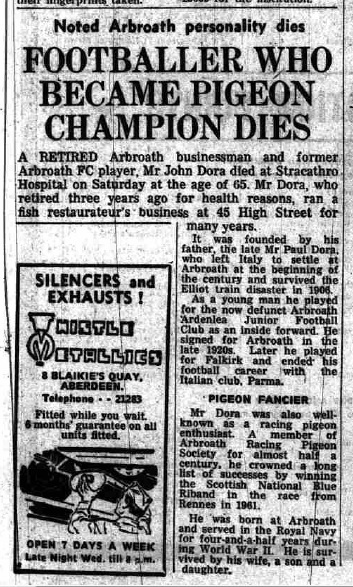 From an Italian background it would seem he returned to Arbroath to work in the family restaurant on Arbroath High Street. After serving his time in the Navy during WWII John [in common with his father] divided his time between the restaurant and pidgeon racing at which he seems to have been quite successful. 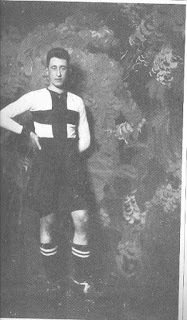 All in all his senior career lasted less than a complete season, less than a callendar year, but he managed to score 18 goals in only 27 games, when only just out of the juniors. Like I said in the title, what if? Of course it is a stupid question, but who can say.